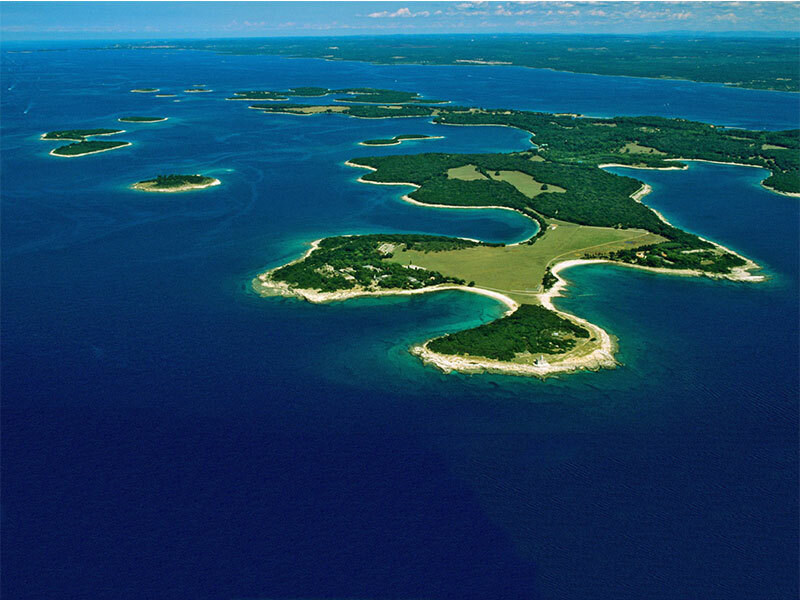 Istria is the largest Croatian peninsula. 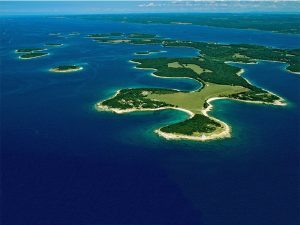 It is located at the northern part of Croatian coast. 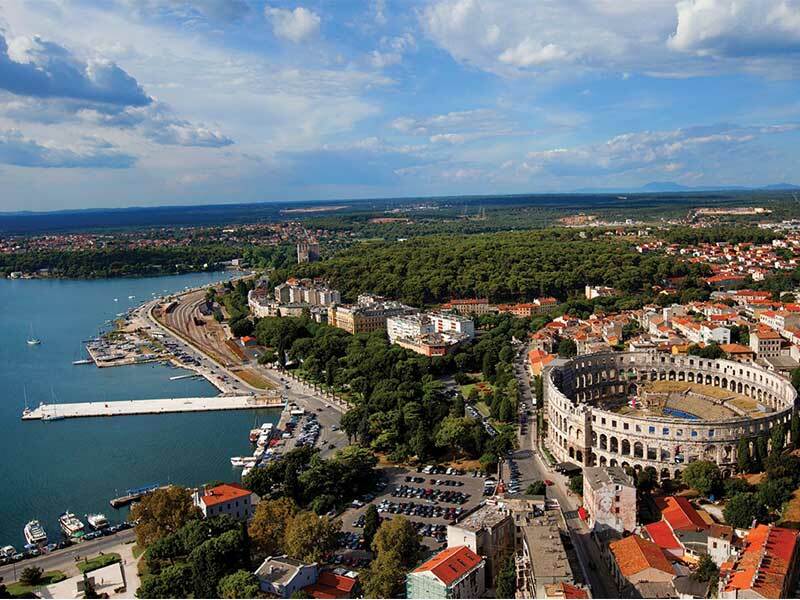 Istria is well known for its gastronomy, attractive coastline and historical towns. Full of peaceful quiet coastal tourist towns and famous vineyards inland, ts landscape is often compared to the Provence or Tuscany. Here you can find truffles and exceptional wines. As a quite popular tourist destination, packed with numerous agricultural estates, sports centres, seaside resorts and wine paths, Istria will satisfy even the most demanding nautics. 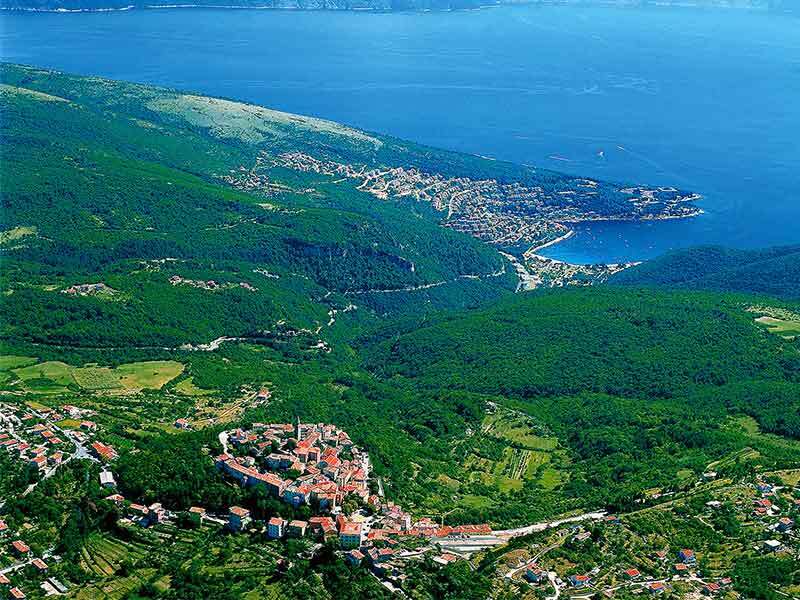 Bordered by Croatian mainland from east and Istrian Peninsula from west, Kvarner Gulf is located. Kvarner Gulf includes some of the biggest Croatian islands as well as large coastline towns and cities. 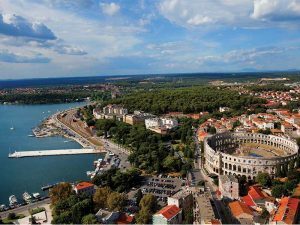 Although not as popular, this region offers a wide range of catamaran sailing opportunities, From Umag, Poreč and Brijuni islands to Pag on the south, this cruising region is a little more demanding for sailing in Croatia. 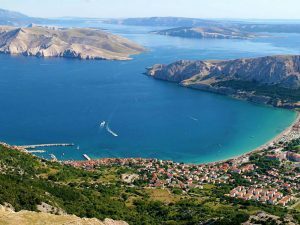 That is due to the more variable weather conditions, and especially strong NE wind Bura that sometimes can blow gale force even in the summer time, coming from the coast falling from a massive mountain Velebit. 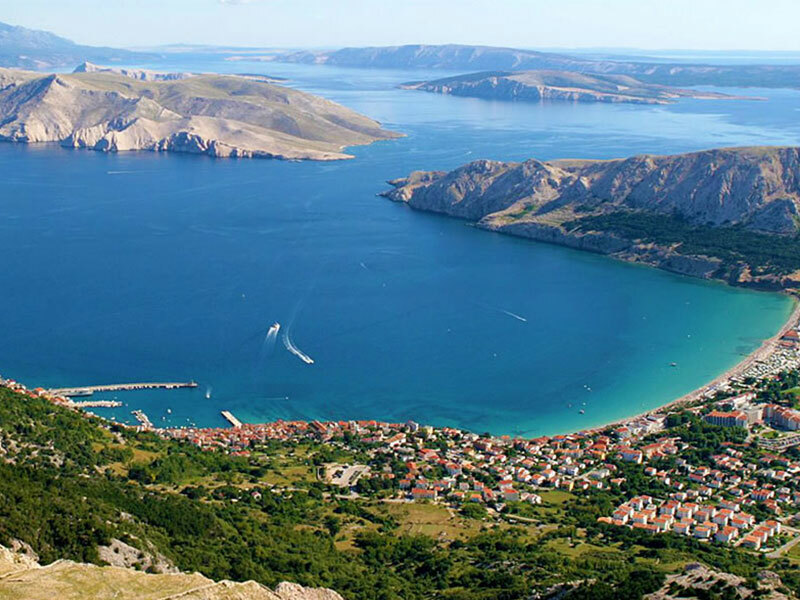 Recommended destinations to visit when sailing in this region are: Brijuni national park, Rovinj, Poreč, islands Unije and Susak, island Krk, island Cres, , island of Rab, Silba and Olib islands, all the way north to the island of Ilovik, Mali Lošinj town on the island of Lošinj. 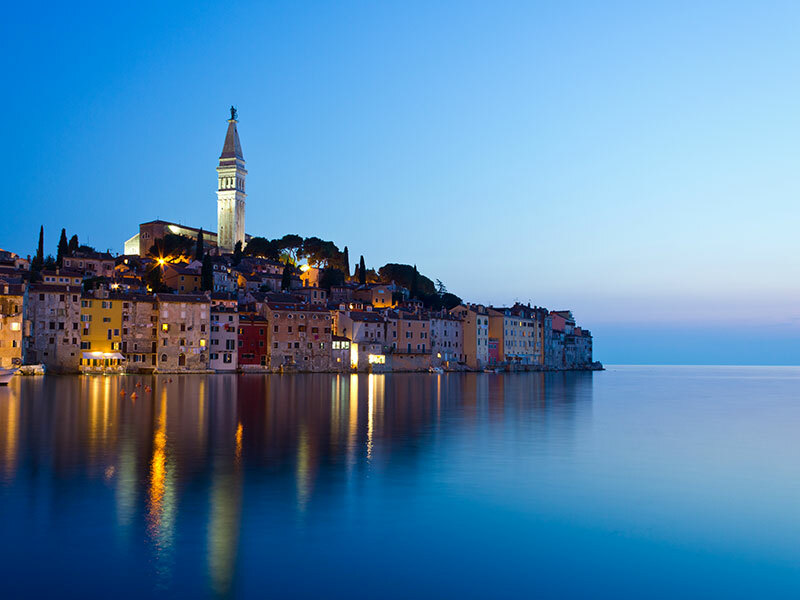 Starting ports for catamaran charter in this area are Krk, Rovinj and Pula.